Who says social events have to end with Memorial Day? In Austin they extend into the summer, too. 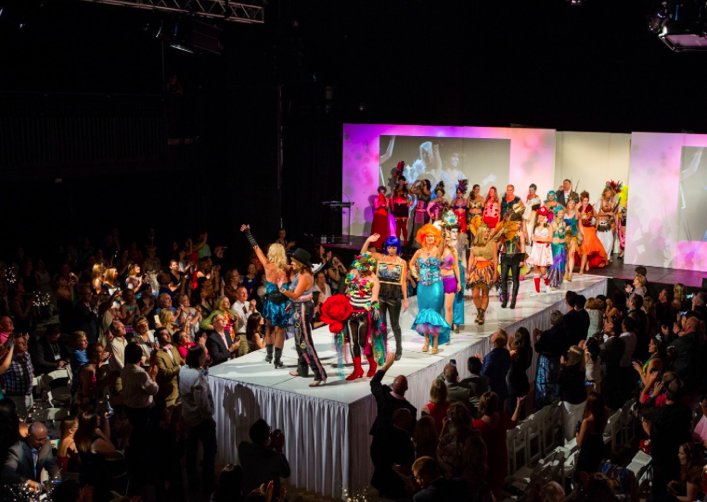 On June 2nd at the JW Marriott, the 7th annual Art Bra benefiting the Breast Cancer Resource Center will feature over 1,000 of Austin’s social, fashion and cultural elite for an evening of fun and celebration. The concept of Art Bra is as unique as Austin itself. Art Bra is a fashion show featuring survivors of breast cancer who will strut down the runway in artistic bra’s, corsets and bustiers that are auctioned off to benefit the Breast Cancer Resource Center. Last year, a piece designed by Kendra Scott sold for over $13,000. All proceeds from the event benefit the Breast Cancer Resource Center which provides guidance, education programs and support to 2,000 Central Texans living with breast cancer. For more information or to purchase your ticket click here or visit BCRC.org.